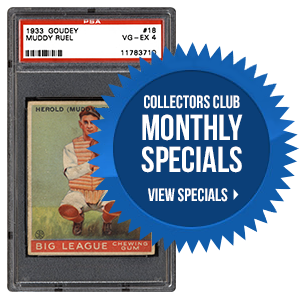 PSA Insider: Is Anything Better than Summer BBQs and Card Collecting? 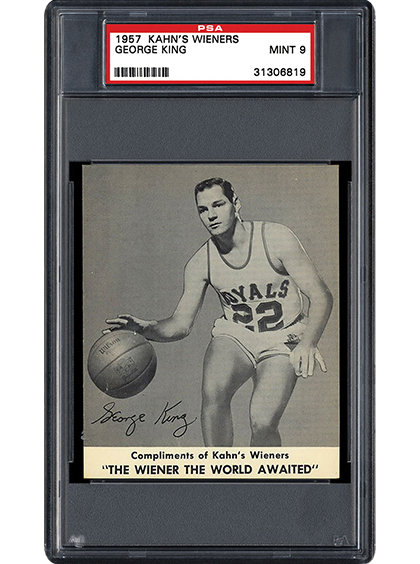 Distributed regionally but collected across the country, Kahn’s Wieners included sports cards in their packaging throughout the 1950s and 1960s. 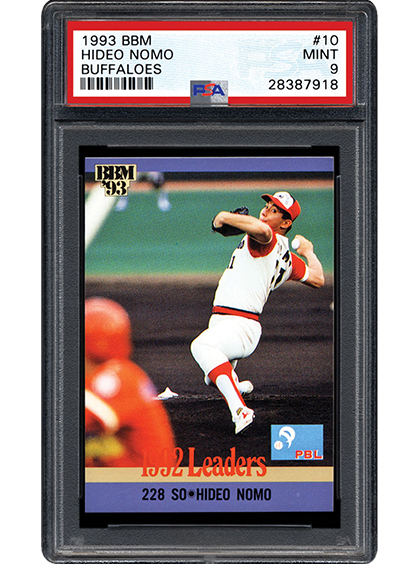 Author Kevin Glew takes a look at the Kahn’s basketball cards in the following SMR piece and breaks down exactly why these cards are so popular with collectors today. Barbecues and potato chips have a nostalgic American feel to them, but this snack has long been popular in Japan as well. In fact, baseball cards issued in packages of Calbee Potato Chips have been a major part of the hobby for decades in Japan. SMR discusses the influence that these cards have had on Japanese collectors. Given the ability to time travel, which item would you most like to bring to a BBQ (for the cards, of course!)? 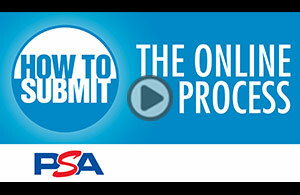 The PSA Set Registry Luncheon is scheduled for Friday, 8/3, at the National. Major awards will be presented to those in attendance. Email invitations were sent on 6/11/18. RSVP is required. If you did not receive your invitation, please email [email protected].